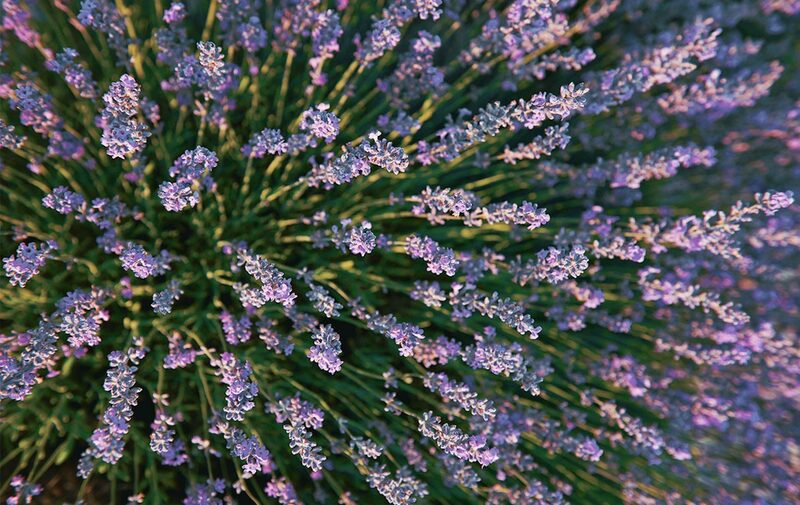 Hours of long-lasting diffusion of the relaxing scent of lavender. Mas des Lavandes Candle Net Wt. 3.5 oz. Before lighting your candle, straighten out the wick and trim it to 1/4 inch. This candle is my favorite! I got it as a housewarming gift, and now it is my go to gift for everyone else! I was gifted a L'Occitane Lavender candle many years ago that I LOVED! I used it in the bath. It was the perfect strength of lavender without being overpowering. I am sad to say this new one has almost no scent at all .I was hoping that once lit it would improve, but I didn't find much difference. There is a very faint lavender scent.